Legal and business professionals today face many challenges. They need to ensure compliance, and make sure their documents are secure and easily shared with teams and clients. They expect their technology solutions to reduce overhead, increase billable hours, enhance productivity, and provide the ability to work anywhere, anytime. We have the solution. Moving data to the cloud means attorneys can work from any device, anytime, anywhere—this opens up better ways to collaborate. Files posted on SharePoint or OneDrive for Business can easily be shared between attorneys, clients, and external partners. Contracts and other documents that require collaborative input can be completed faster. Case documentation is much easier to share with everyone that needs access. We provide solutions to address these challenges and more, helping to increase the number of hours that lawyers have available to spend on their client’s needs resulting in increased client referrals and revenue. A secured enterprise-grade cloud-based platform. Office 365 is compliant with world-class industry standards, including ISO 27001, EU Model clauses, HIPAA BAA, and FISMA. Get work done from anywhere and anytime You can get to your applications and files from virtually anywhere—PC, Mac, tablets, and most mobile devices—and they're always up to date. Collaborate on matters with teammates, share documents with clients, and connect with other lawyers. Store, access, and share documents securely from anywhere OneDrive for Business is your online briefcase. 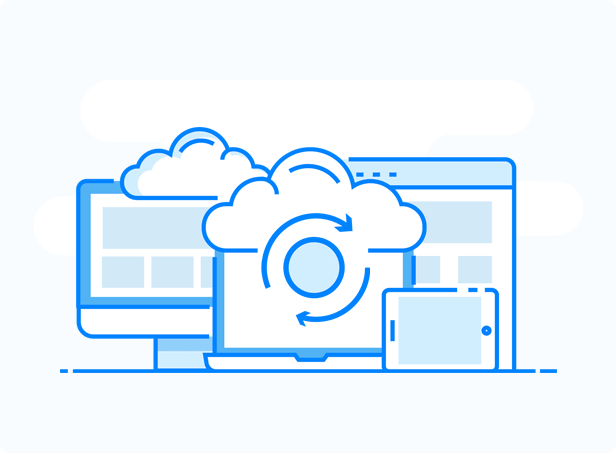 With 1 TB of cloud storage, you can store and access your matter documents at any time online or offline, and securely share them internally with your team or externally with clients. Reduce the amount of paper you need to carry and the time spent searching for the latest version of documents. Understanding that not all firms and organizations are the same; organizations can make their journey to the cloud at their own pace. Organizations can choose from a full cloud-deployed environment to a hybrid or full on-premises environment to best meet their needs or compliance requirements. With Office 365, your data is protected and control is even easier. There's step-by-step deployment guidance, and you can manage your users and services from a single admin portal. Office 365 has built-in security that deflects malware, spam, phishing attacks, and other threats. And if you need to, you can connect with an Office 365 expert for migration, custom work, and ongoing support.